Op verdieping 3 vind je geselecteerde highlights van onze grote toestellen. 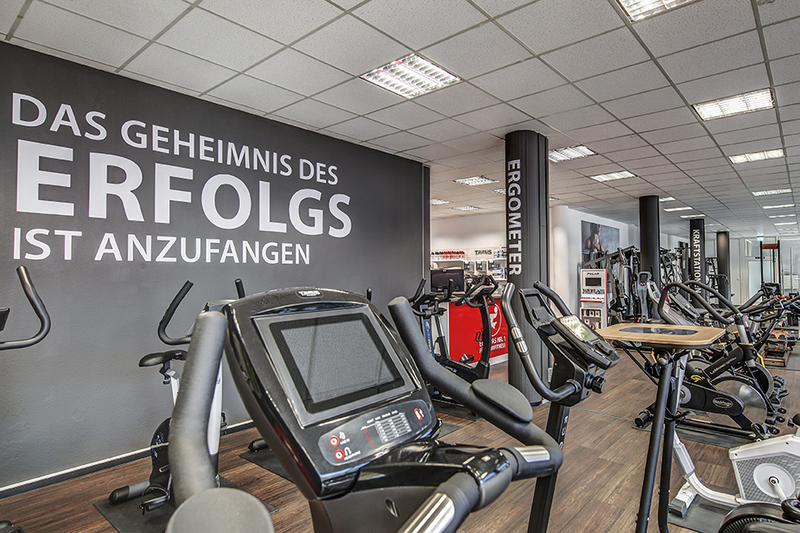 It's best to buy fitness equipment in Karlsruhe at Sport-Tiedje, Europe's leading specialist store for home fitness equipment. 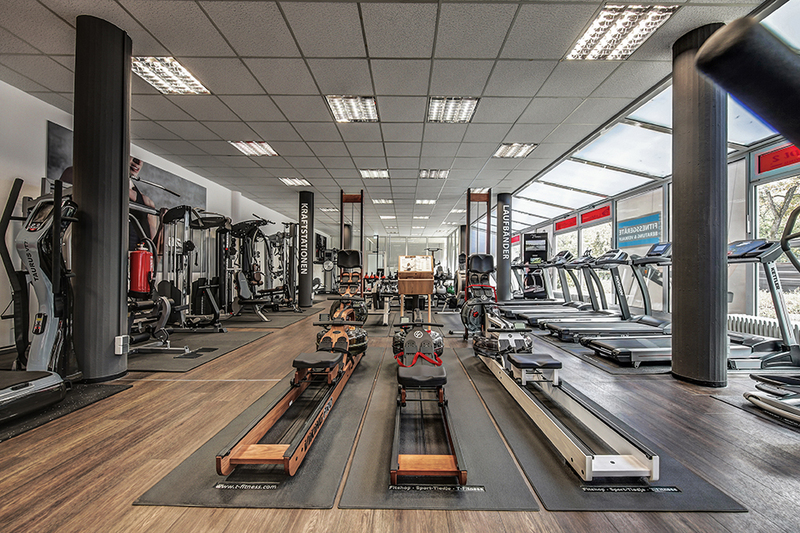 On a space of 275 sqm, a brand-independent range of best fitness products and for every budget and for every training target are available for testing and trying. Because before you buy a fitness equipment in Karlsruhe, you should take the opportunity and test and try it at Europe's No. 1 for home fitness. No matter, whether you go jogging for some kilometers with a treadmill or take your chance with a chest press of a multi-gym, take the opportunity and test the fitness equipment on site before your purchase, as long and as intensively you like! Besides the showroom space, the Sport-Tiedje sports shop in Karlsruhe also offers an own warehouse. 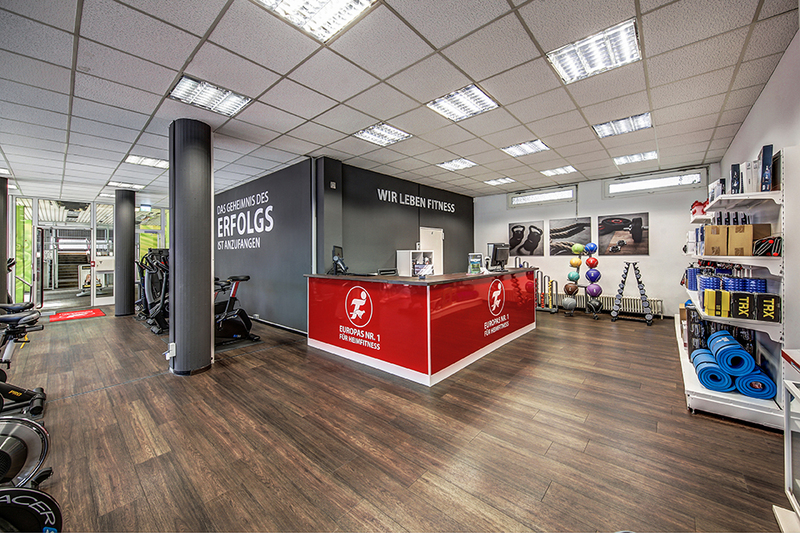 Thus you can buy your fitness equipment and pick it up on site in Karlsruhe. Of course, we also deliver the goods to your home address! A nice city can only originate from a plan - that's the same for fitness training, which also requires a good plan. Thus, you cannot only purchase fitness equipment at Sport-Tiedje in Karlsruhe, but you also get a comprehensive advice about your training. It doesn't matter whether you want to have a V-shaped or fan-shaped back like the inner city of Karlsruhe by means of strength training or if you want to buy a treadmill for preparing for the Baden Marathon, if you want to loose weight or if you have to recover from injuries. You buy your fitness equipment, which is ideal for you, thanks to the fitness equipment advice of our qualified Sport-Tiedje team. We also support you in compiling your training plan. Together with you, we create a plan how you can optimally use your newly bought sports equipment in order to achieve your targets effectively, quickly, and healthy. Our fitness equipment salesmen are sporty-enthusiastic as well and have an excellent knowledge. Europe's No. 1 for home fitness gives also advice about nutritional issues. We do not only give advice about a healthy nutrition, but you are also welcome to buy nutritional supplements at Sport-Tiedje, which are perfect for your training with your fitness equipment. 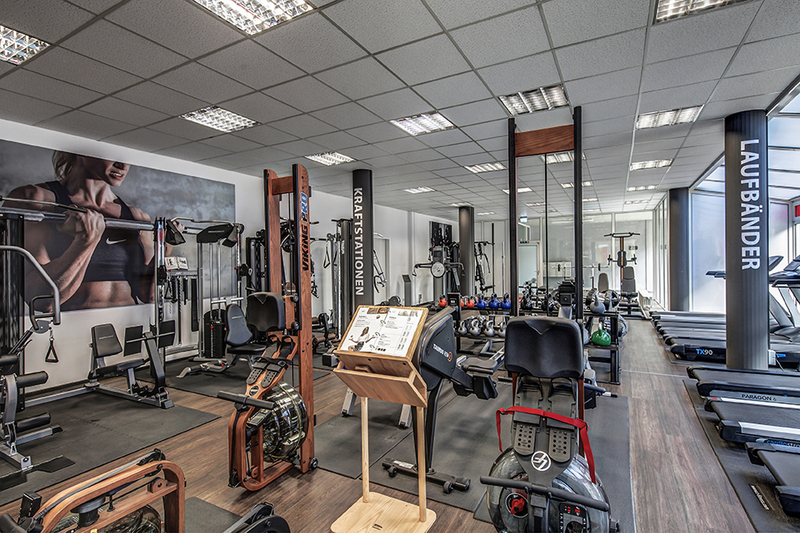 It has never been easier to buy fitness equipment in Karlsruhe. The Sport-Tiedje sports shop for fitness equipment and accessory is quite easy to reach and is very centrally located at the Kriegsstrasse 220. It's perfect, when you wish to test, buy, and take along your fitness equipment on site.